‘HOPE’ has been registered as Fiji’s latest political party after the Registrar of Political Parties, Mohammed Saneem, approved the application that had been made on 4th July 2018. HOPE stands for Humanity Opportunity Prosperity and Equality. 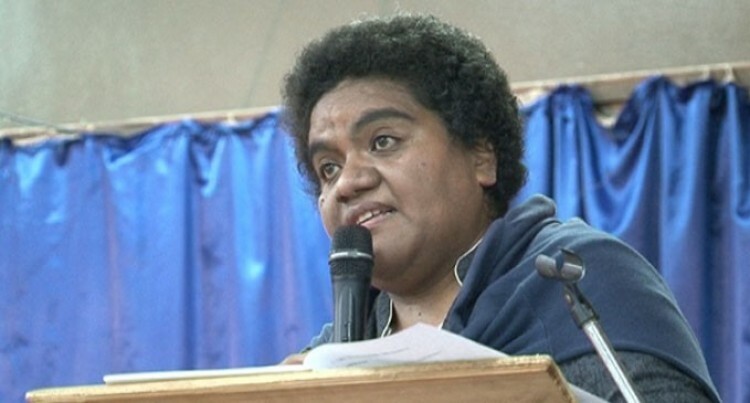 Tupou Draunidalo is the President of the party. She was previously the president of the National Federation Party. In a statement, Mr Saneem said: “The applicant had successfully furnished all the particulars required under the law and hence the party has been duly registered. “‘HOPE’ becomes the 9th registered political party under the Political Parties (Registration, Conduct, Funding and Disclosures) Act 2013.